The 15th Annual Roamin Angels Car Show is being held this weekend at the Nevada County Fairgrounds. The event will be held on Saturday from 8 – 6 and Sunday from 8 – 3. This is one of the best classic car shows in Northern California. Plus, there are lots of things to do at the event, including a Klunker Kontest, Pinstriping demonstrations, an art show, music on the Dance Pad, an Artisan Faire, delicious food, and model car gravity drags. Did we mention there are also lots of really cool cars! Plan to spend a day at this fun, community event. For information, visit http://www.roaminangels.com/htmls/carshow.html. Tags: 2014 Nevada County Fair, Antique Cars, antique trailers, car show, cars, Grass Valley, Nevada County Fairgrounds, and Roamin Angels Car Show. 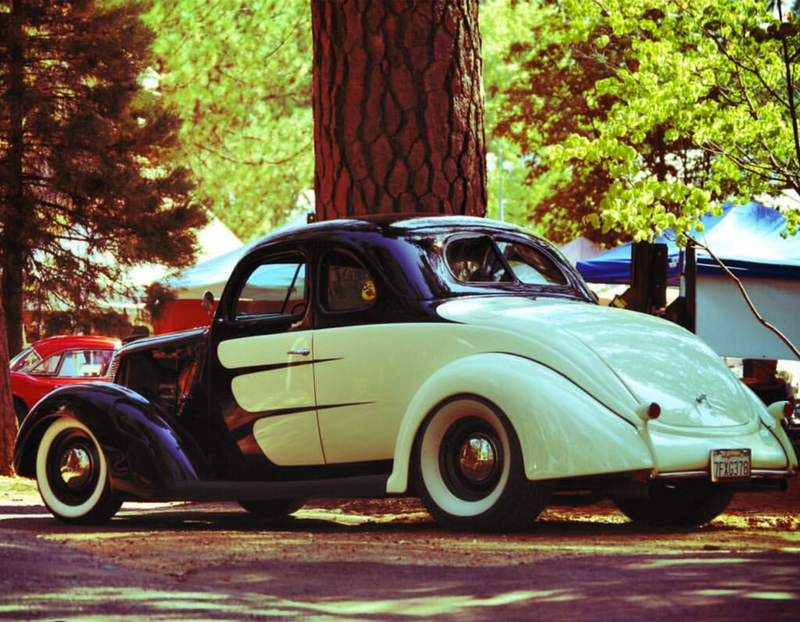 Tags: Antique Cars, car show, Community Events, fairgrounds, Nevada County Fairgrounds, and Roamin Angels Car Show.